Local affiliates across the state offer NAMI education programs and support groups, and many offer additional events and programming. Getting involved with your local NAMI affiliate is a great way to impact change at the local level! 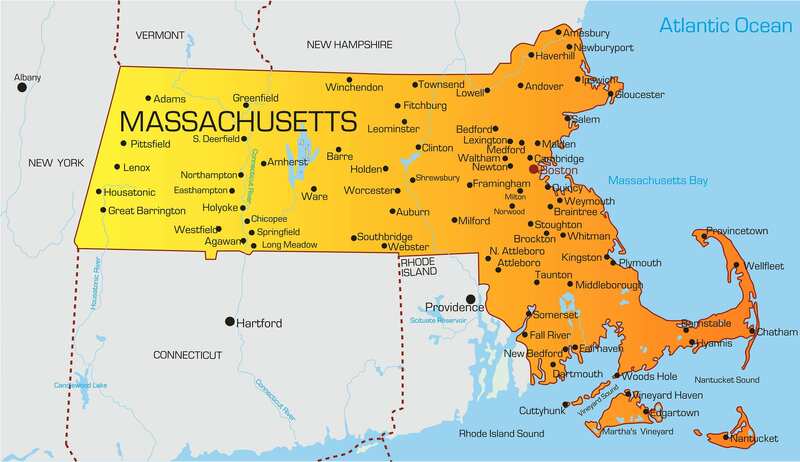 Find a list of local NAMI affiliates in Massachusetts. Community resources are available to help people diagnosed with mental health conditions and their family members. Learn more about the COMPASS Helpline.